Beijing is serviced by the Beijing Capital International Airport- the busiest airport in all of Asia. Servicing countless international and domestic flights daily, this is THE gateway to Beijing. There are shuttle buses into the city, as well as a light-rail system that connects with the Beijing subway. You can also get to Beijing from other parts of China by bus or train. 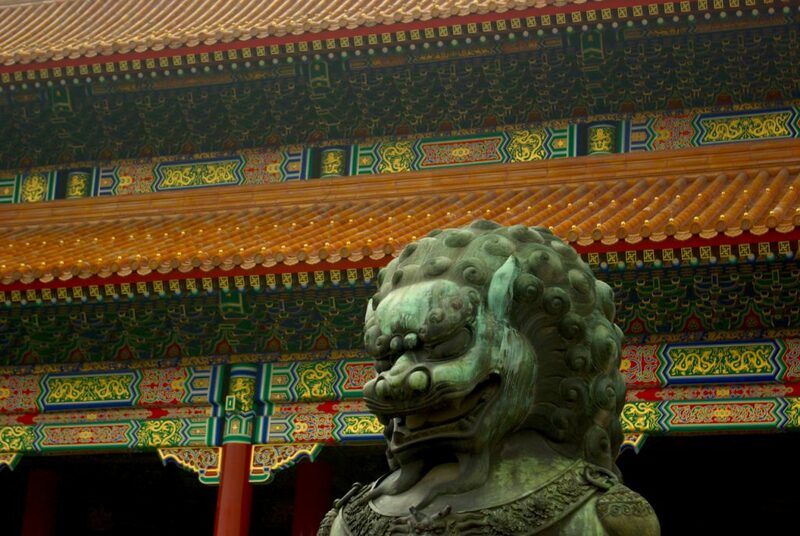 Check out the Forbidden City- one of China’s most-visited tourist attractions, the Forbidden City is well-worth a day spent wandering around the impressive complex. Massive gardens, ancient throne rooms, and more history than one could possibly absorb, this palace is a MUST SEE. 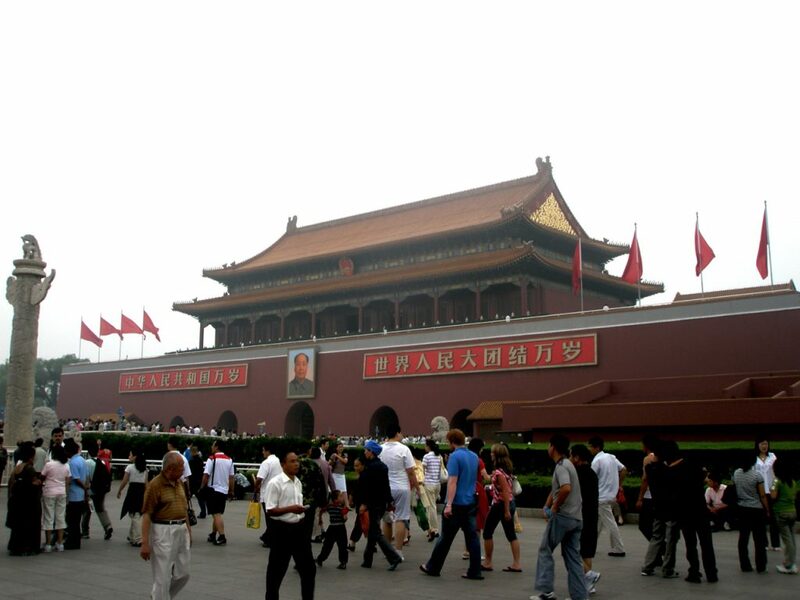 Hang out in Tiananmen Square- a massive square located in front of the Forbidden City, this is a great place for an afternoon snooze to rid yourself of ‘Forbidden City Fatigue’. 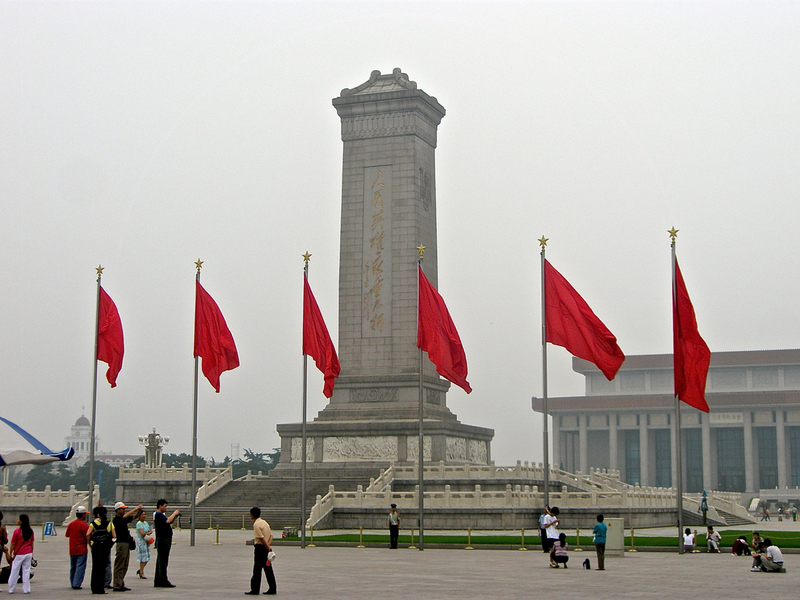 It is also the site of many iconic Chinese monuments and buildings- most notably the mausoleum of Mao Zedong. Visit the Summer Palace- another historical site, this complex is located on the shores of Kunming Lake, and was the summer retreat for Chinese emperors and royalty. Spend the day exploring the hillside temples, or rent a boat and get out on the lake- either way, this place is incredible. 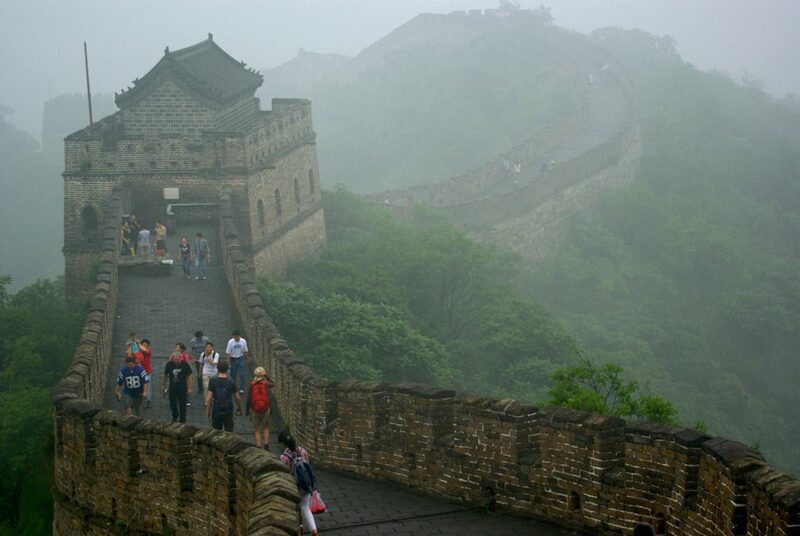 Trek along the Great Wall- Beijing is a great spot for exploring the famous Great Wall of China. There are several restored sections of the wall that are within range of the city, and accessing these areas is simple. Ask at your accommodation about the easiest way to get there. No trip to Beijing is complete without a visit to the Great Wall. 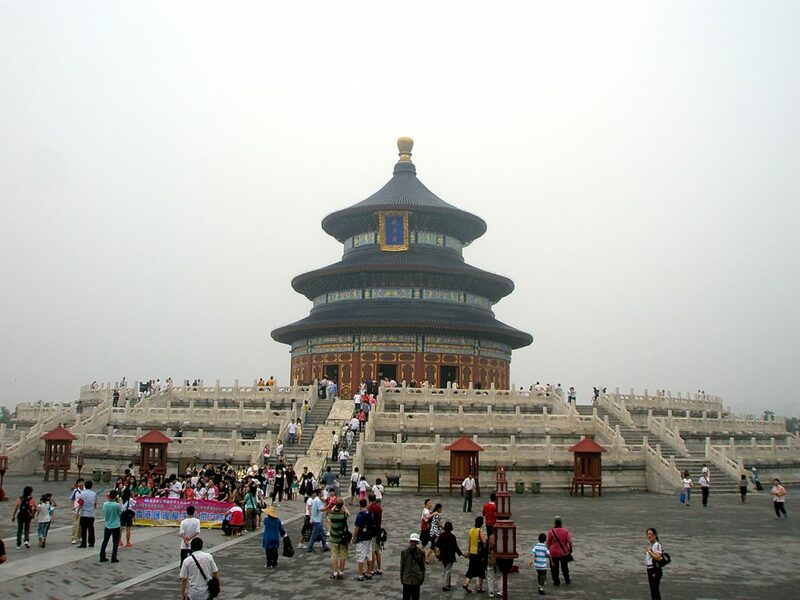 Take in the Temple of Heaven- yet another historical site, the Temple of Heaven is perhaps the best example of Chinese imperial architecture, and was named a UNESCO World Heritage Site in 1998. Get the audio tour for the Forbidden City- it’s a cool electronic guide that describes the highlights of the complex as you walk around. Otherwise, you’ll have no idea what you’re looking at. Depending on how much time you have in Beijing, try to spread your temple viewing out a bit, and avoid cramming it all in if you’ve just got a few days. 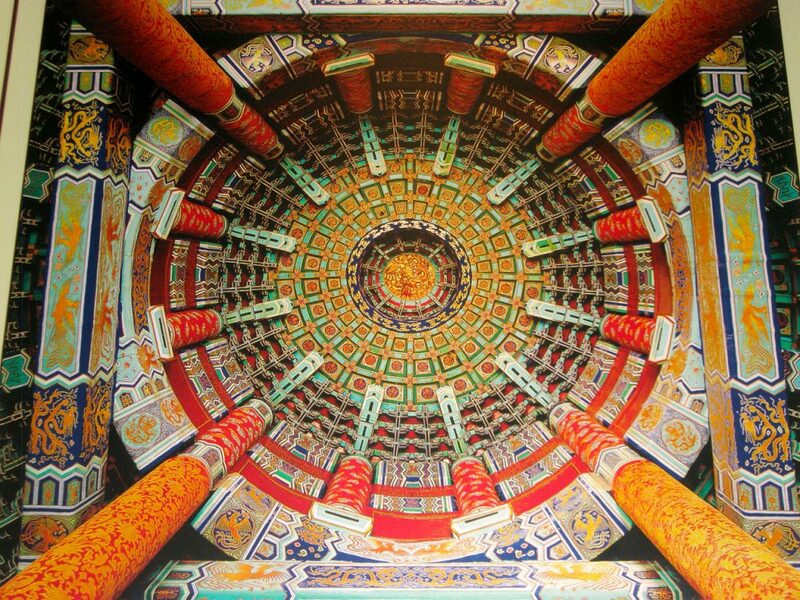 The Forbidden City, the Summer Palace, and the Temple of Heaven will be more than enough to satisfy your cravings for Chinese imperial history. Wear comfortable shoes when you’re headed out to see the Great Wall- there is a bit of a hike and some stairs to climb to get up to the actual Wall. A walk around Olympic Park is good for some sports history, and some world-class venues. The ‘Birds’ Nest’ is an iconic landmark in Beijing.